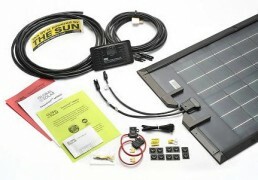 At RV Solar Systems Online we have a variety of Solar Kits available for your RV’s every need and every budget. 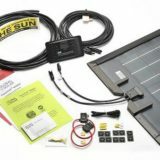 One of the more popular kits available is the Powertour RV Solar Kit from PowerFilm. This cutting edge kit is constructed of thin film amorphous silicon which is environmentally sound, and was developed in part by NASA! 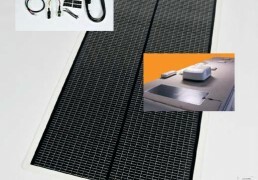 A thin film Solar Kit for your RV has many benefits compared to some of the more common poly and monocrystalline kits out there. 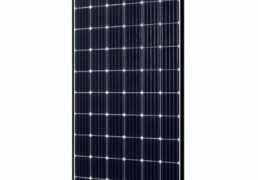 Specifically designed for mobile use, this RV Solar Kit is not prone to shading complications or angle issues that can drastically decrease a conventional solar kits efficiency. 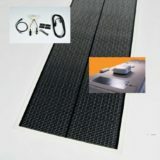 Using its unique peel and stick adhesive backing, it can be applied directly to your RV’s roof without drilling holes or using mounting brackets. Although thin film panels are typically less efficient in terms of wattage, they generally provide more amp hours per day than conventional glass panels due to there operation in very low light levels, and not being subject to shading and angling issues. 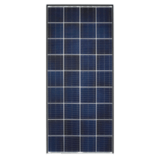 Their light weight enables them to be shipped very low cost when compared to conventional RV Solar Kits which have to be shipped freight. 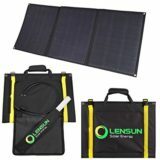 The kit includes everything you need to start harvesting the power of the sun! 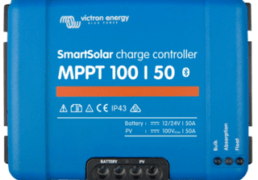 In addition to the solar panel itself, the kit includes a controller to prevent the overcharging of your batteries, and all the wiring you need to connect to your battery bank. 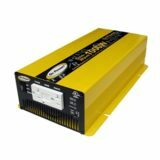 With a Powertour RV Solar Kit you can keep all your gadgets and comforts of home plugged in without the need for shore power any more.